What is NerdWallet's methodology for picking the best mortgage? Great question. 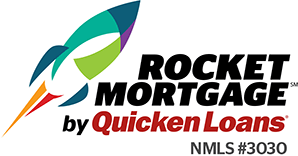 NerdWallet's ratings formulas for mortgage lenders takes into account loan types and loan products offered, online capabilities, online mortgage rate information, customer service, complaints filed with the Consumer Financial Protection Bureau and more.